Too strong a current on the filter intake can cause tank inhabitants to be sucked into the filter or to be caught in the filter intake slots, where they die an unpleasant, slow death. There is a very high risk for shrimp or fish offspring to be sucked in. Thus, a filter intake protection can help protect the smaller inhabitants of your tank in particular from the filter intake current. 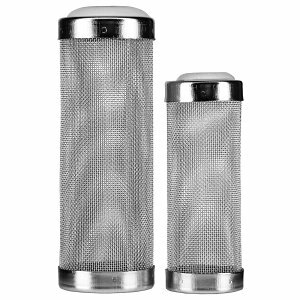 In addition, such a protective sleeve prevents aquatic plant rests from entering the external canister filter. This filter intake protection is also called Filter Guard. 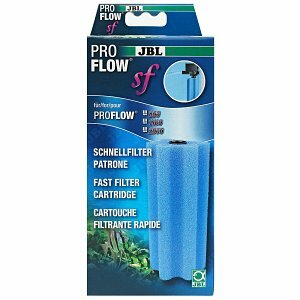 It is simply slipped over standard glassware filter intakes or filter hoses (given that the dimensions fit) and protects your tank inhabitants from the dangers of the filter intake current on a permanent basis. In an aquarium with small animals such as snails, shrimp and nano fish there is a real danger that these creatures and especially their offspring can get sucked in by the filter. Tiny baby shrimp and smaller snails can easily get caught in the filter's pull. We offer so-called filter guards for the inflows of external filters in our webshop. This is a tailor-made intake protection for all common filter inflows. Lily Pipes, which are very popular in aquascaping, can be made absolutely safe for the smallest aquarium inhabitants in that way. In shrimp- or fish breeding, these products are very useful tools in particular. 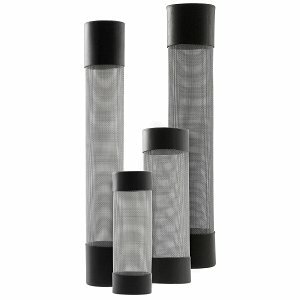 The filter guards are either made of very fine stainless steel mesh or filter foam, with a pore size small enough to prevent creatures from getting sucked in. Additionally, plant parts floating in the water are prevented from getting sucked into the filter or plugging up the inflow. This intake protection is available in all common hose diameters used in aquaristics - 9/12, 12/16 and 16/22 mm. Before purchase, you should check the length of the intake slots in the inflow tube. 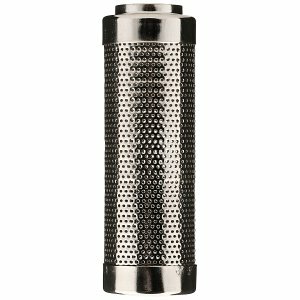 Different types of filter guards are offered for all the different designs, as they should cover the intake devices of the filter inlet as completely as possible. 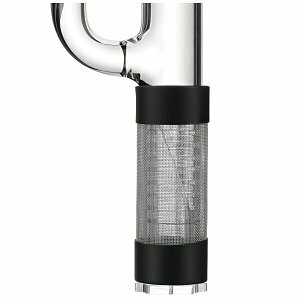 In addition, special filter guards for glass skimmers are available through our webshop as well. More on the topic of intake protection can be found in our Wiki article. Among other things, solutions for internal filters and backpack filters are presented here.